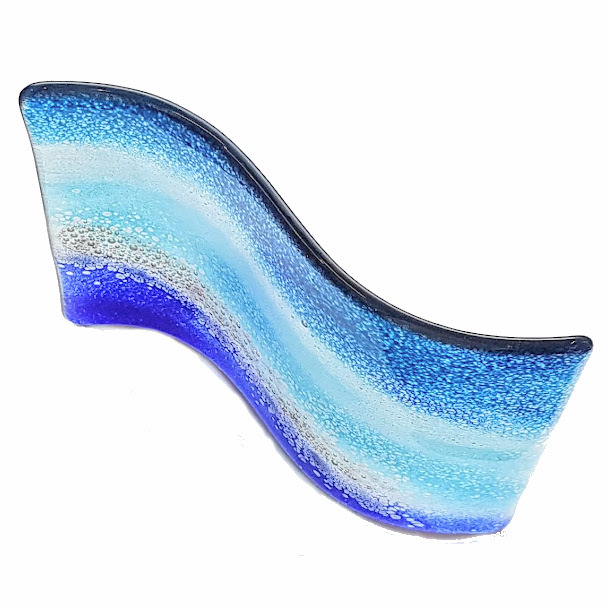 I look forward to sharing my collection of kiln formed glass with you. 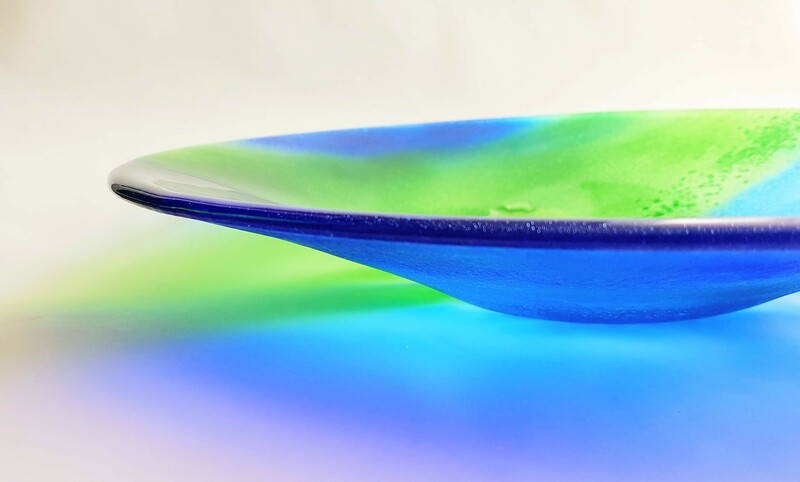 Including modern dichroic jewellery, colourful bowls, hangings and homewares. Taster workshops available.